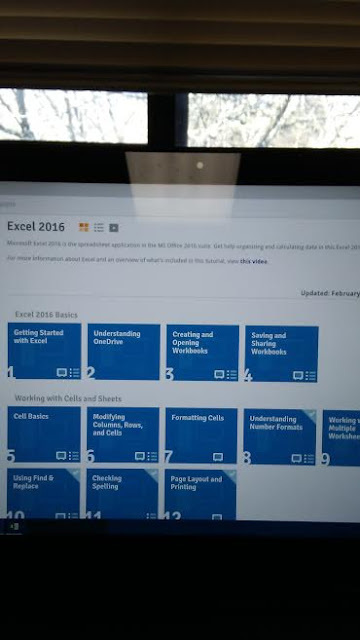 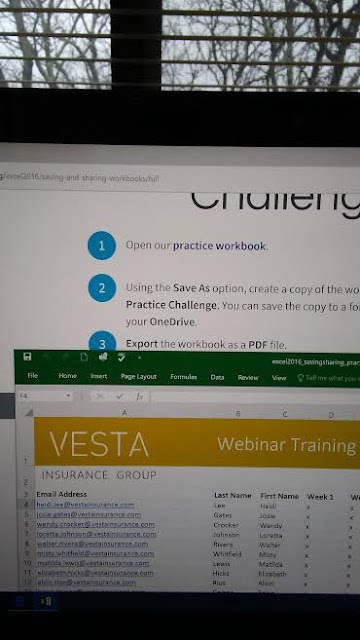 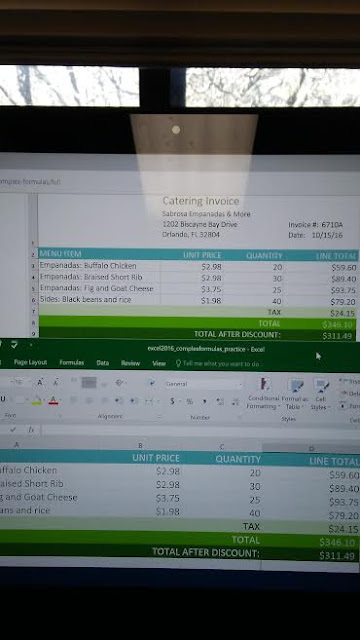 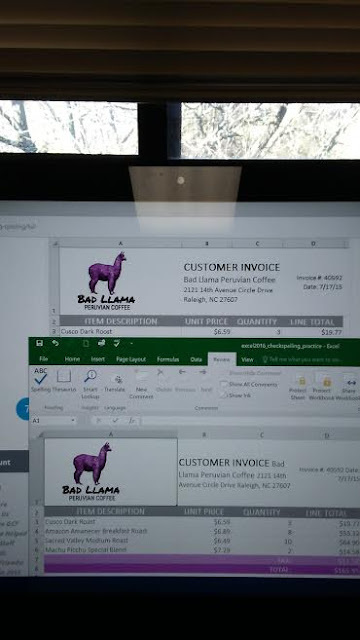 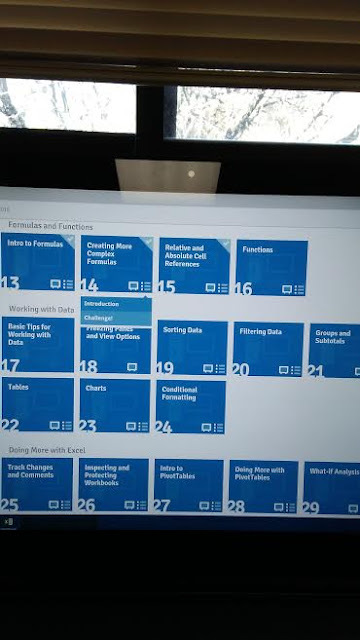 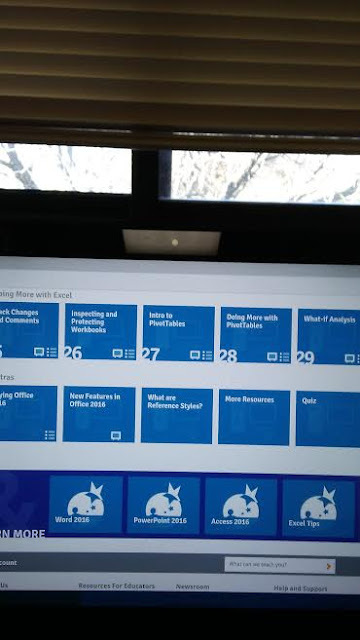 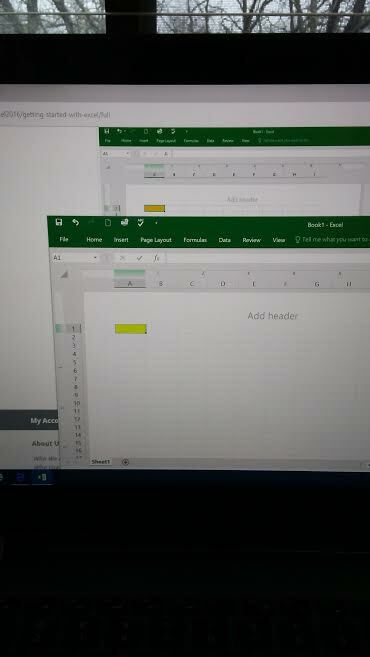 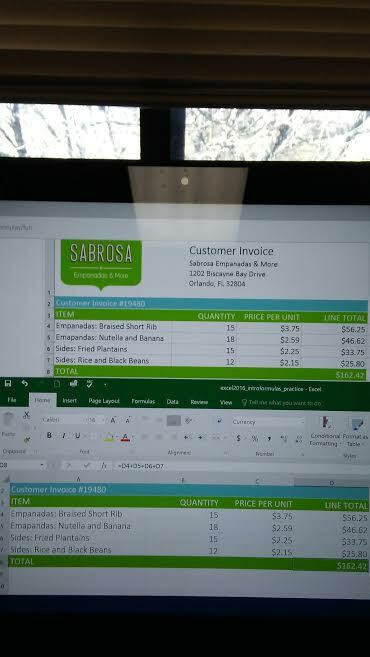 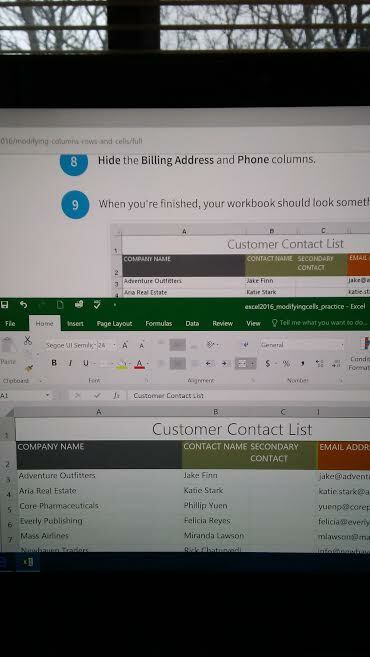 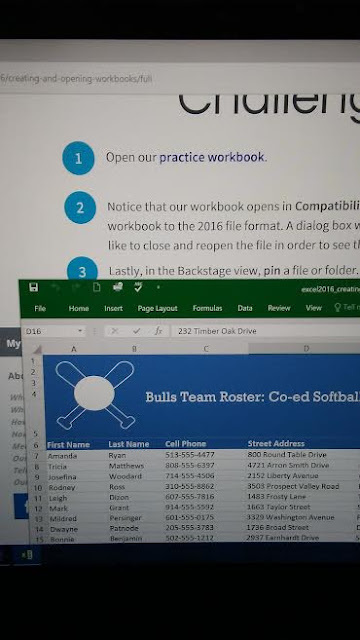 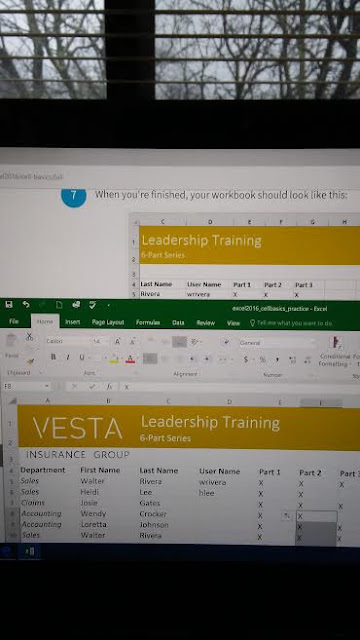 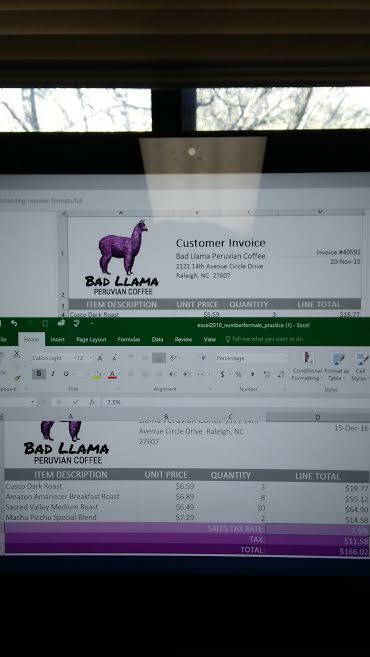 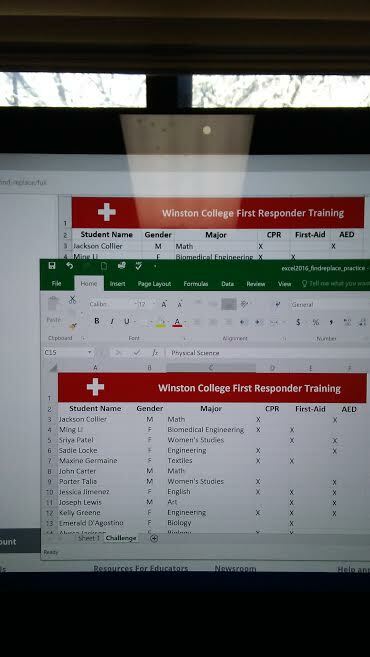 I enjoyed the different scenarios to use the Excel applications and how to applied them in Word 2016 as well! 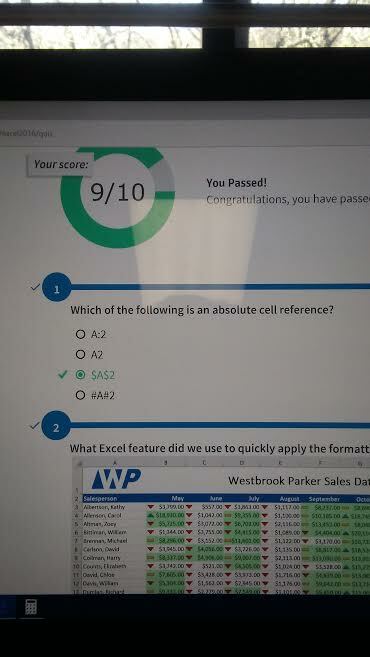 After reviewing the practice modules, I took and passed the quiz on my basic know of Microsoft Excel 2016 Tutorial! 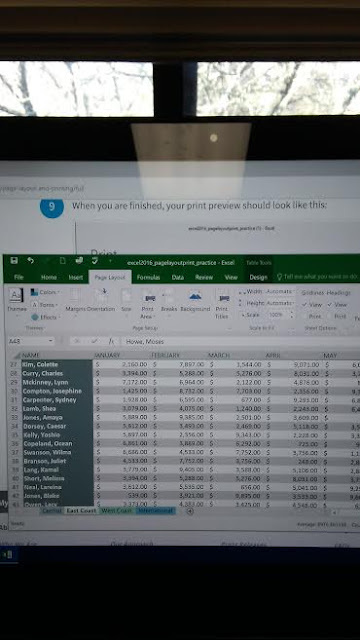 I hope with continue practise I will applied my Excel skills to my professional and personal goals and eventually become Microsoft Office Certified in the future!